Financial Planning – We’ve got great partners on our team. We like to ensure that our clients receive the best possible advice, that covers every financial planning angle. 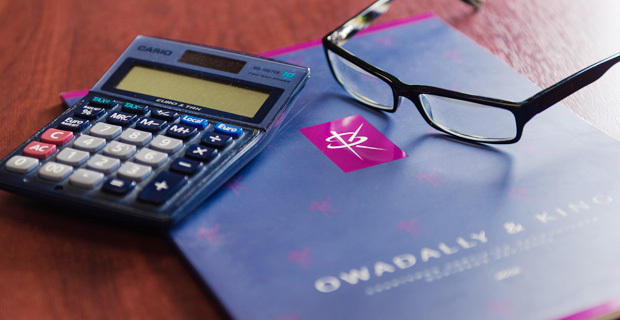 Our personal tax planning service will also ensure that you receive regular updates about possible tax planning opportunities. By combining these two distinct areas we will always try to ensure that you are able to make smart financial decisions. Call us on 020 8686 7756 or Click Here to discuss your situation, your needs, and your plans for the future.